The holiday paradise for families in Tauferer Ahrntal – with heated outdoor pool, sauna & much more! 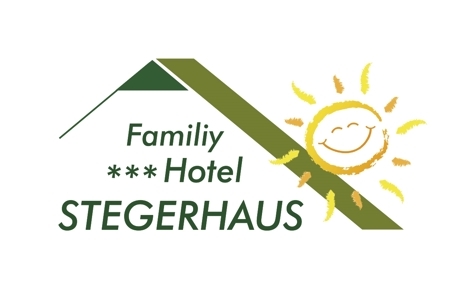 Welcome to Family Hotel Stegerhaus*** in Ahrntal Valley! A warm and cosy atmosphere will surround you during your holidays in both buildings of Family Hotel Stegerhaus in St. Johann in Ahrntal. In the middle of the Nature Park Rieserferner-Ahrn and away from the noise of traffic and the stress of everyday life, you will enjoy every single day of your stay. Spacious rooms and halls, modern comforts and courteous service: all this will make your holiday dreams come true. The cosy rooms and spacious family rooms offer TV, telephone, bathroom with shower, WC and hairdryer, a hall-stand and a balcony with wonderful view of the South Tyrolean mountains. The family rooms provide furthermore a berth for kids with bunk bed. In Family Hotel Stegerhaus you can find also a heated outdoor swimming pool, a sauna and a solarium. For our little guests we offer a children’s playground and a playroom. 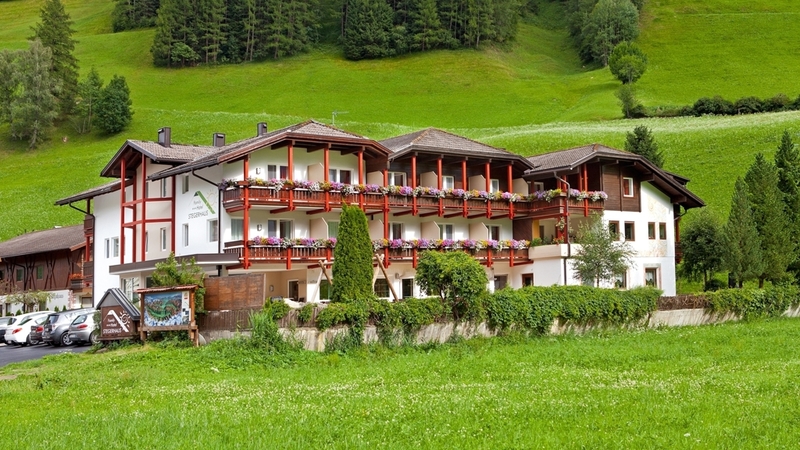 Family Hotel Stegerhaus is the best starting point for hiking and mountain bike tours through the Zillertaler Alps, the Nature Park Rieserferner-Ahrn and der wonderful nature of Ahrntal Valley in summer. Many family friendly skiing resorts, cross-country ski runs, toboggan runs and snowshoe hikes are waiting for you in winter. The Stolzlechner Family is looking forward to seeing you soon!